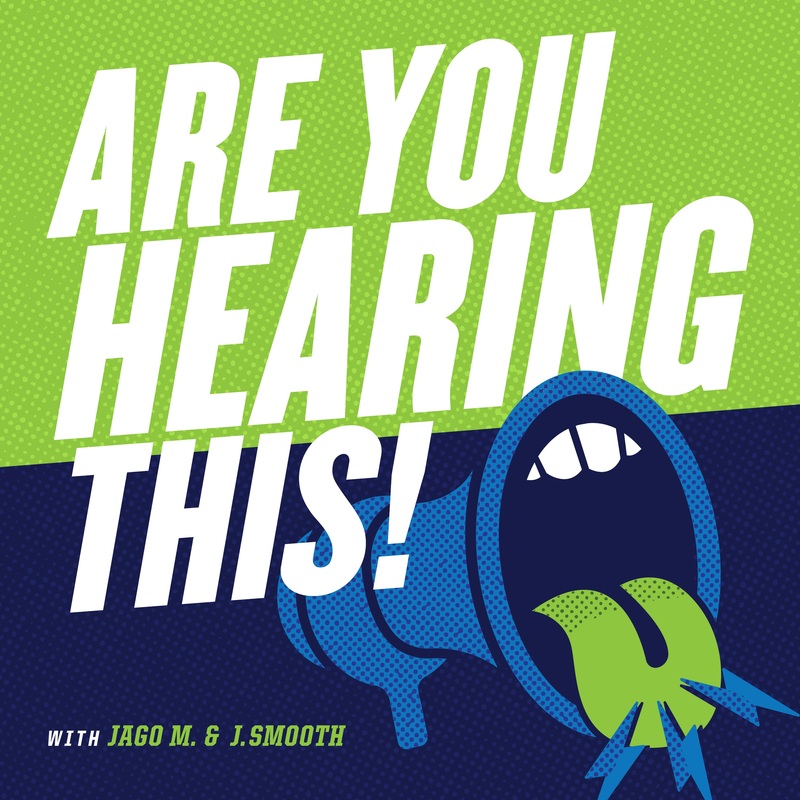 www.areyouhearingthispod.com We are a podcast featuring Jago M. and J. Smooth. Bringing you our take on Sports and Entertainment. Our conversation consists of NBA, NFL, college sports, music, and movie reviews. New pods drop every Monday & Friday! Always safe for work! March Madness is upon us. Which begs the question...why don't we pay the players?!? What do you think?